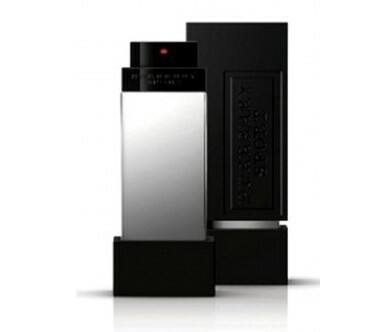 Burberry Sport Ice for Men by Burberry is a sporty, fresh, aquatic fragrance for men. Top notes are citruses, ginger and water notes; middle notes are sea water and juniper berries; base notes are musk, cedar and amber. It is recommended for daytime wear.